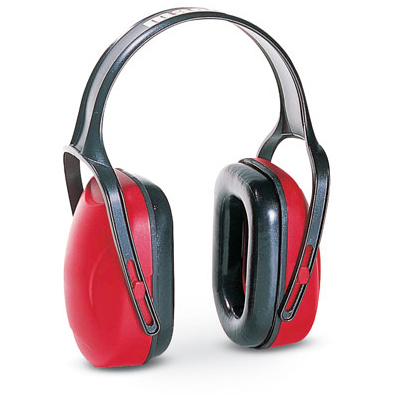 Hearing protection Ear Muffs for workers who wear a hard hat. This hearing protection device easily attaches to most slotted hard hats. It is ideal for noisy factory and construction sites.